WE MAKE YOUR BUSINESS GROW ! GROWING IS ESSENTIAL AND THE GROWTH OF THE BUSINESSES OF OUR CLIENTS AND PARTNERS IS VERY IMPORTANT FOR US! 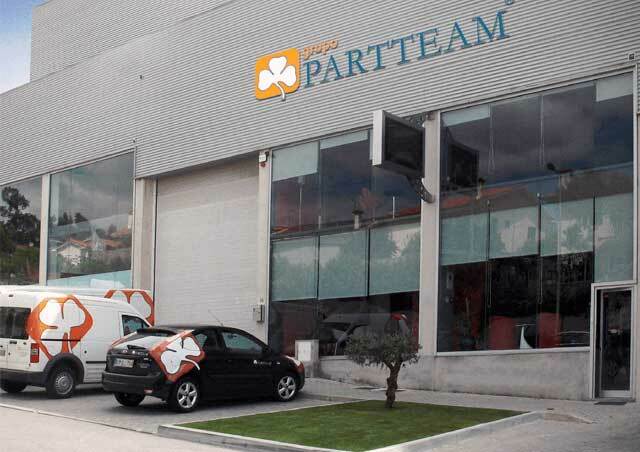 PARTTEAM & OEMKIOSKS a manufacturer of digital kiosks and billboards, wants to be an obvious business partner throughout its growth journey and help you through a close dialogue based on your real business needs, to achieve positive results with the our technological solutions. It is the commitment of the PARTTEAM & OEMKIOSKS company, to keep its clients and partners always informed and to collaborate permanently, helping them realize their business vision. In a general plan, PARTTEAM & OEMKIOSKS partners can count on a partner company that guarantees a personalized support with a constant growth plan. We want and we are with you at all times of decision and therefore, the idea of ​​Grow Pencil came up. What does Grow Pencil mean and how does it work ? This is a question that you should be putting to yourself and we want to clarify ! The Grow Pencil, is a pencil that when it gets small, will be a plant. Yes it's true. It will not stop in the garbage or get lost in your house or office. This is a pencil that will have another functionality: grow as a plant. 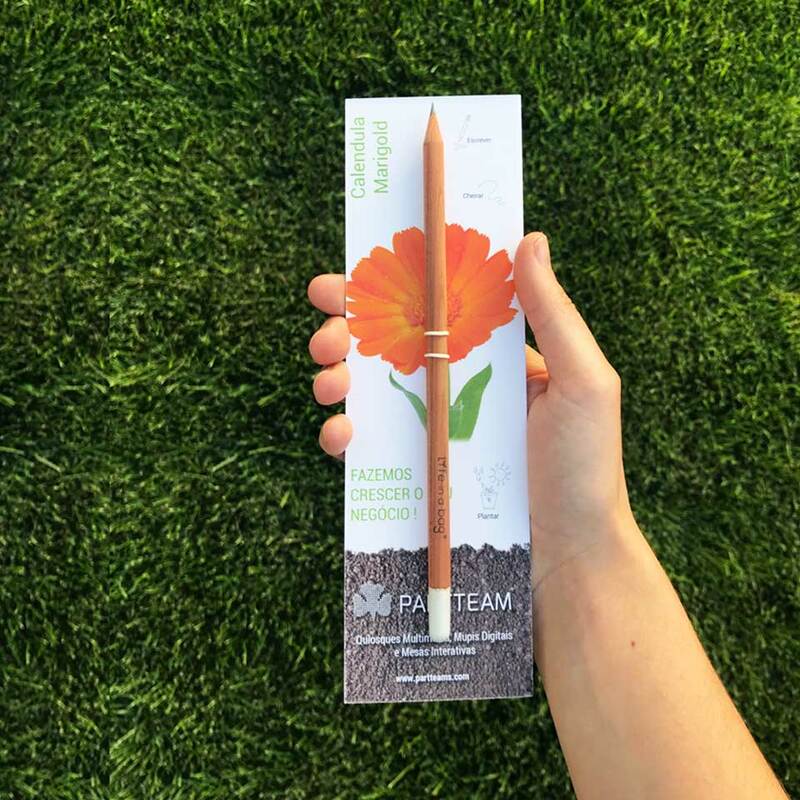 In addition to growth, the pencil symbolizes creativity, innovation and originality, with which all the processes within the PARTTEAM & OEMKIOSKS company are carried out and which we also pass on to our business partners. Are you interested in being our partner ? Fill out the form and also get a Grow Pencil ! Challenges await entrepreneurs who are eager to grow, creating a strategy for success is not always easy, and so we have specific tools and programs to help develop businesses and companies that need interactive and technological solutions in their companies. 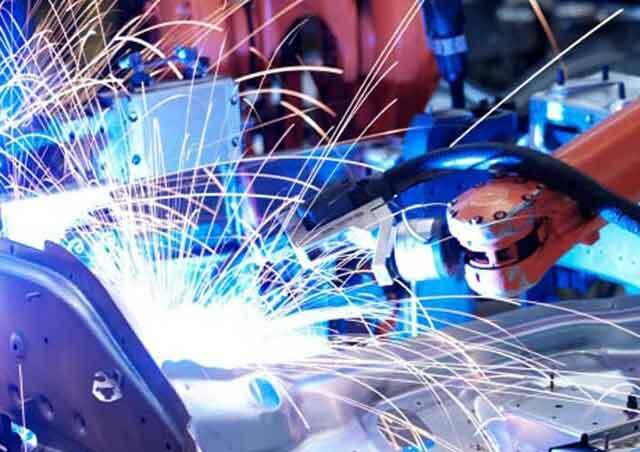 The mission of PARTTEAM & OEMKIOSKS is simple and consists of the development of products and services, oriented to consumers, aiming to contribute to the creation of technological and industrial innovation, with the aim of creating technological tools that facilitate and accelerate the tasks of any individual, adopting and valuing social responsibility practices to achieve the objectives.